In sealing challenges when connecting fitting and glass doors we need to be careful to assure soft connection in order to protect and avoid damaging the connection. This has to be done without risking leaking connections. Our answer is to use a TESNIT product proving to supply a waterproof gasket. 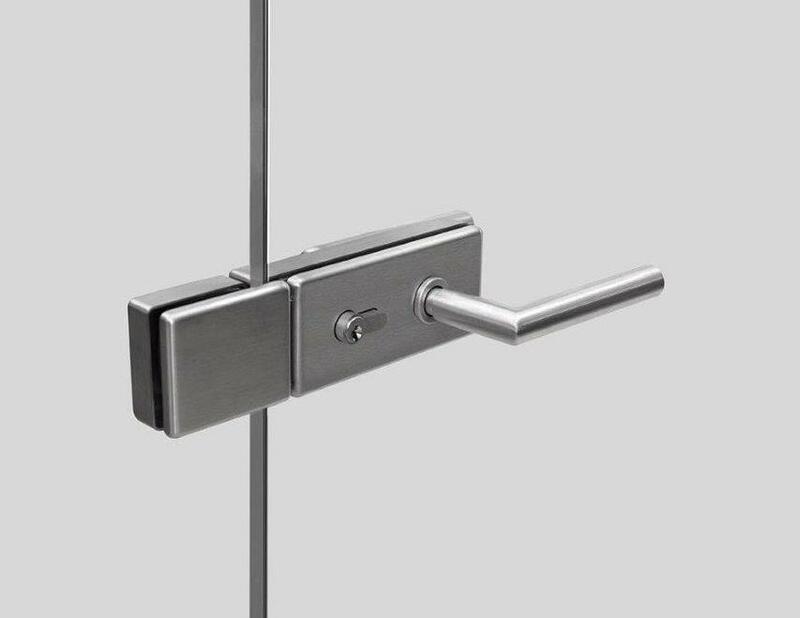 It is not enough just to have a top-quality door hinge or fitting. Especially heavy duty usage environment life calls for durability. The TESNIT product is composed of cellulose fibres, inorganic fillers and NBR binder. As such, it has very good mechanical and sealing properties.